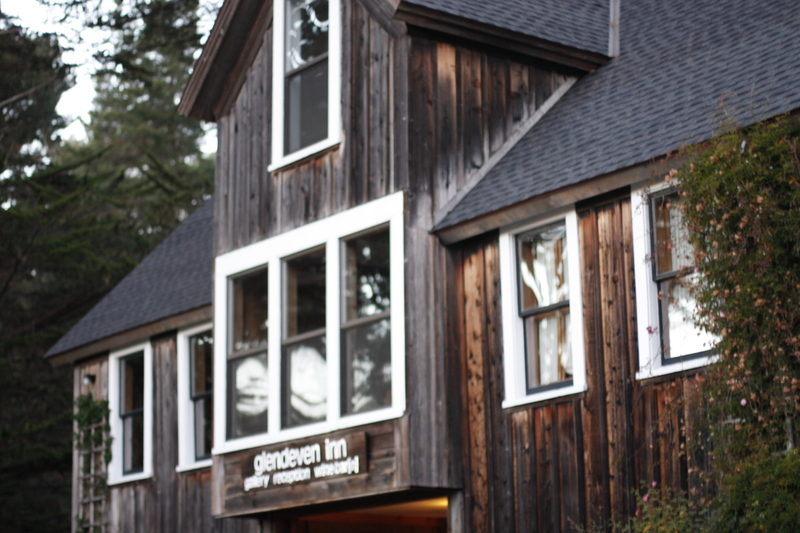 After intensive research on b&bs and places to stay along the PCH, we settled on the farmstead Glendeven Inn in Mendocino and more specifically the Eastlin Suite. 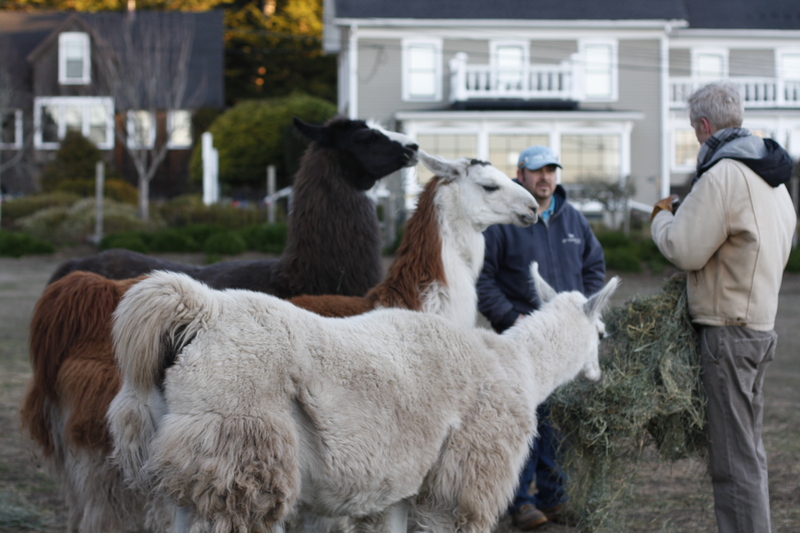 We loved the comfortable atmosphere, the complimentary baked treats in the common area, our gourmet breakfast and feeding the llamas and chickens. 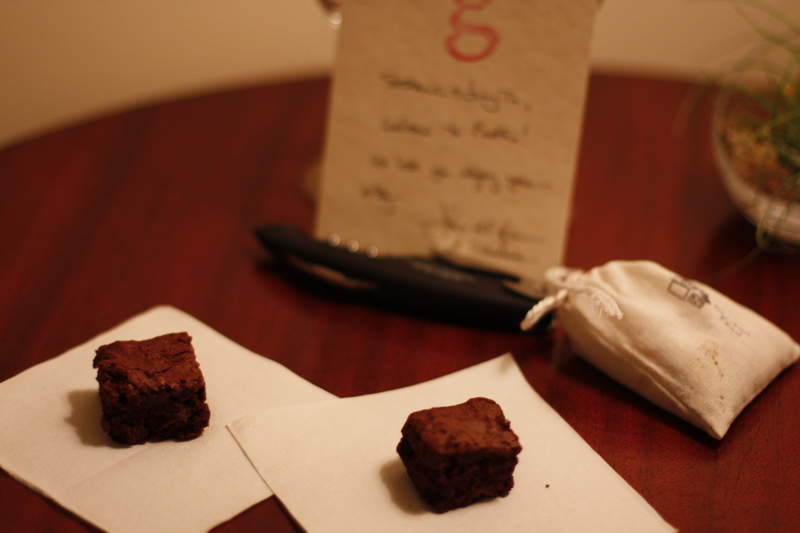 Upon entering our room, we were surprised by the dense and fudge chocolate brownies and a bag of chicken feed to feed the chickens the next day. 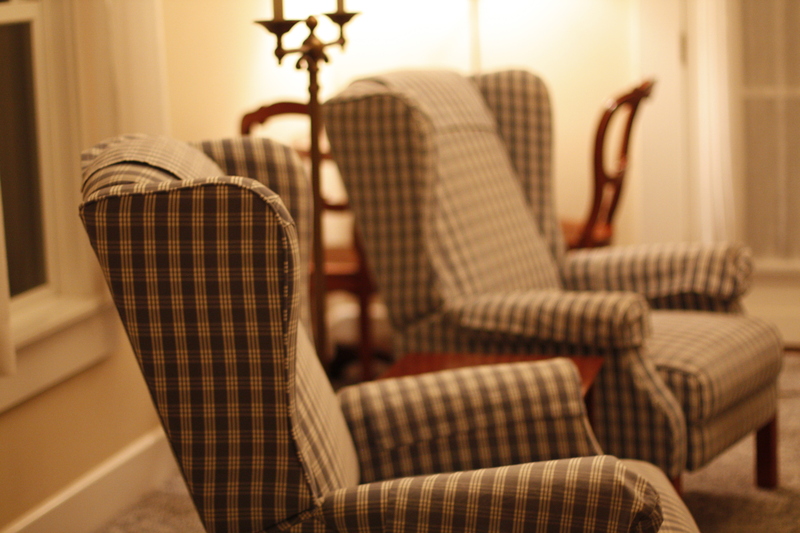 The checkerboard seats (which recline) were cozy and great to read food magazines and sit by the fireplace. 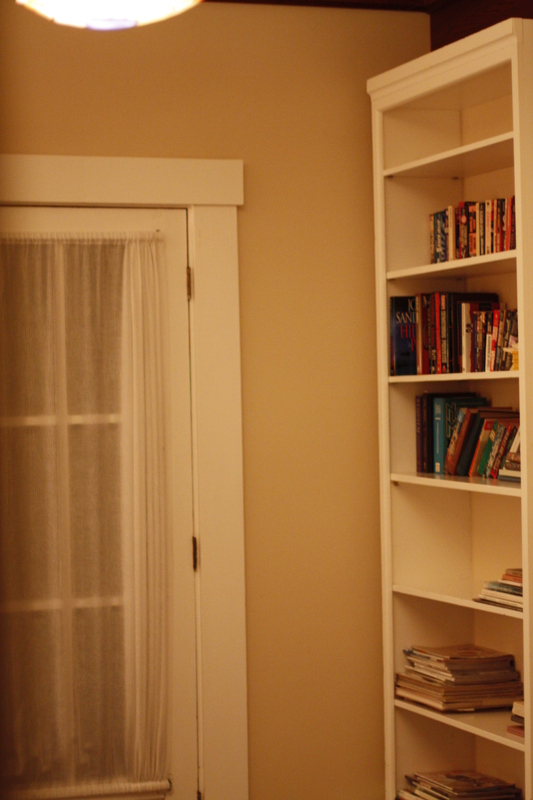 We loved the bookcase (for many reasons) but namely select a few books to read in the evening and early morning. 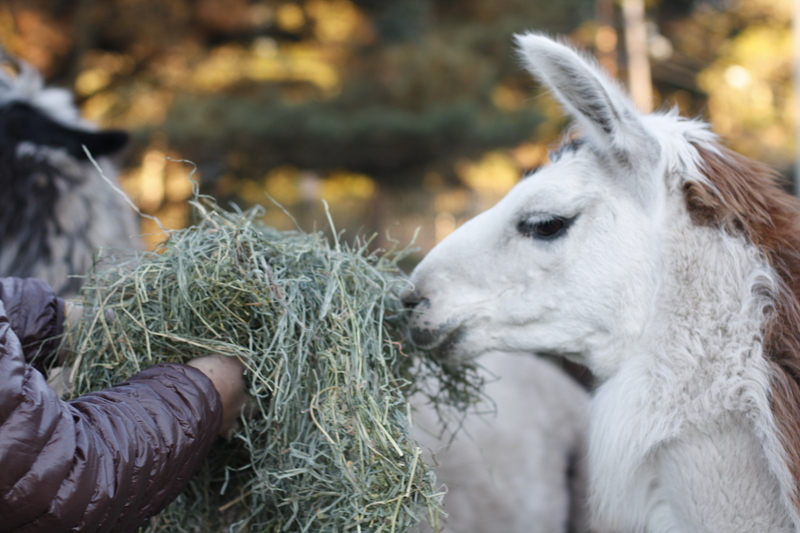 In the morning we woke early (7am) to feed the llamas. 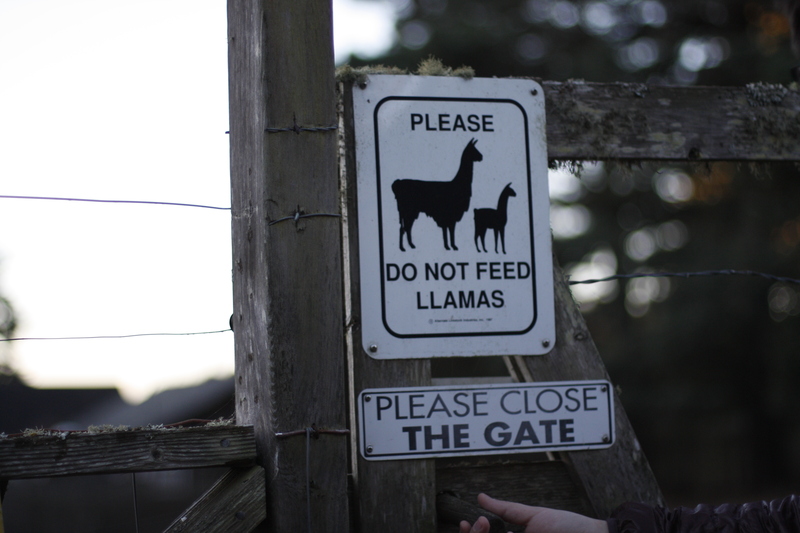 The gate is quite effective. 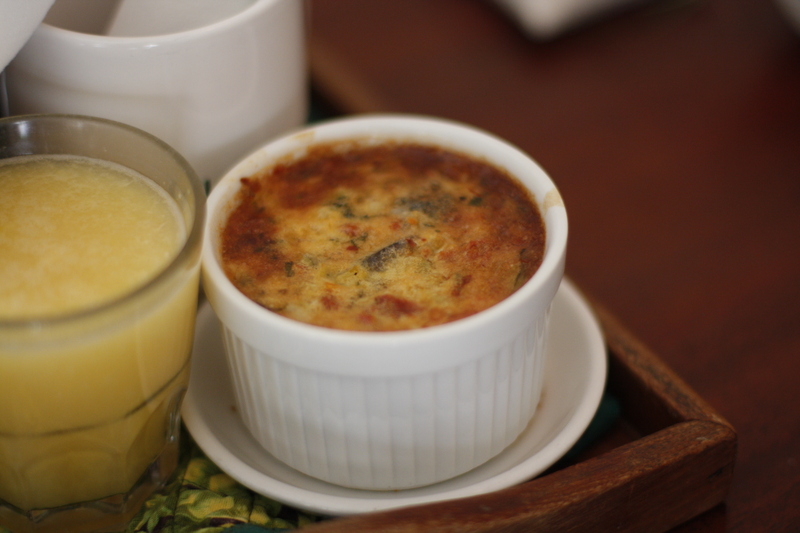 We enjoyed a delicious crustless quiche, fresh squeezed oj and coffee for breakfast. 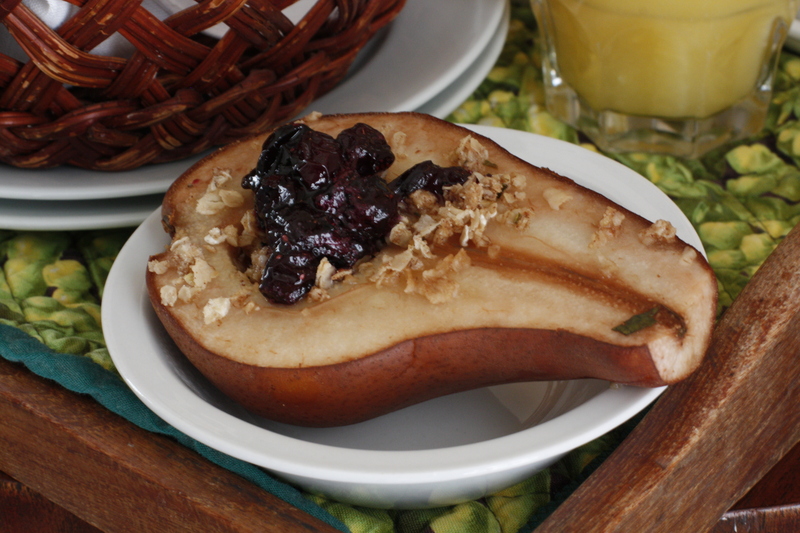 The baked pear with granola and berries was a nice starter and such a great idea. 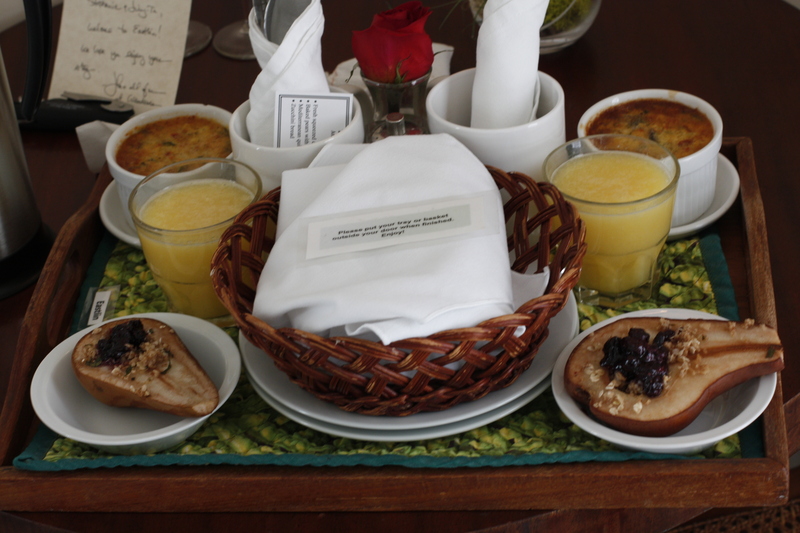 We also loved the assorted bread including our favorite of zucchini bread. 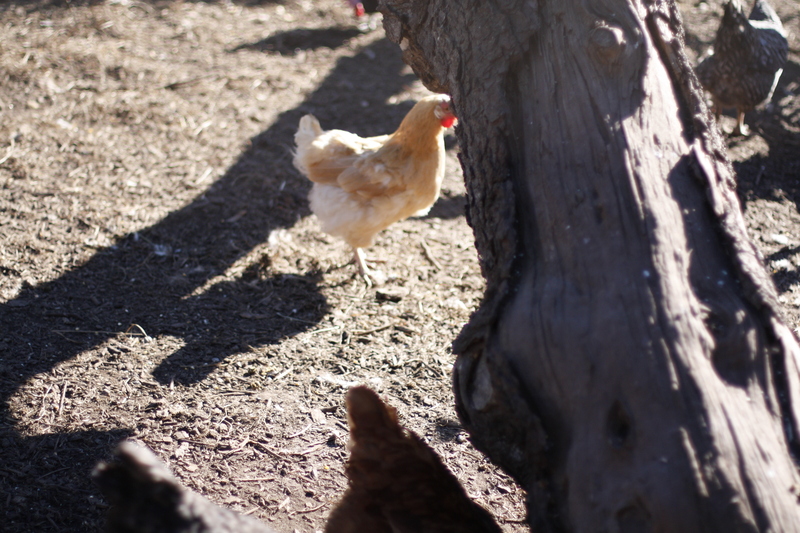 After breakfast, we had the best time feeding the chicken feed to all the roosters and chicks. 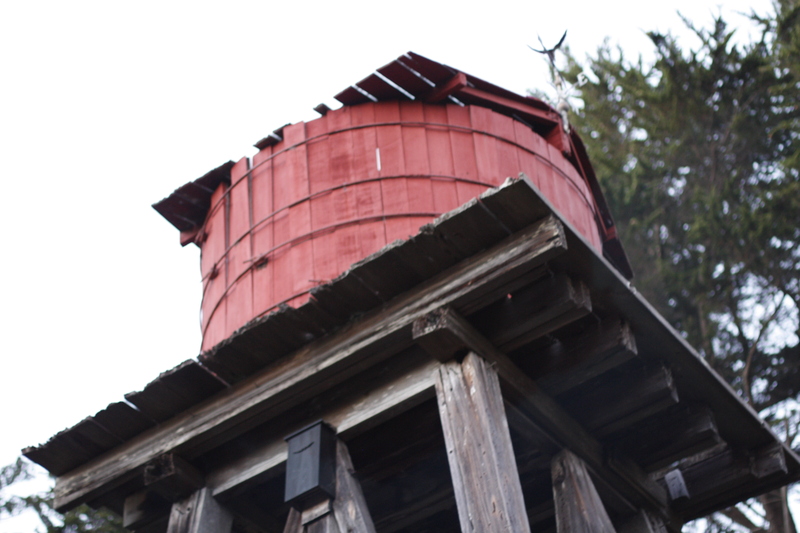 We highly recommend Glendeven for a weekend away. 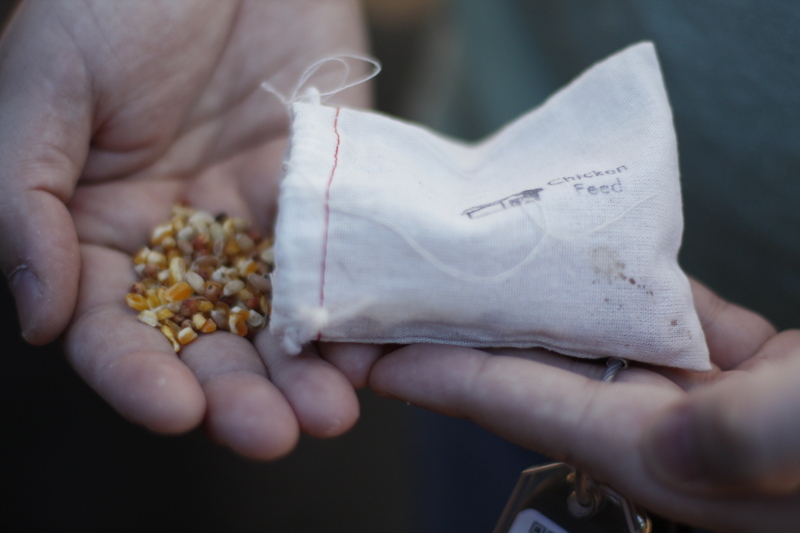 There is limited cell phone service, so one really does unplug for the weekend or you can use the hotel’s free phone. We stayed at the Inn when the Glendeven Inn restaurant Bistro 150 was not open, however would definitely be interested next time! What a gem! 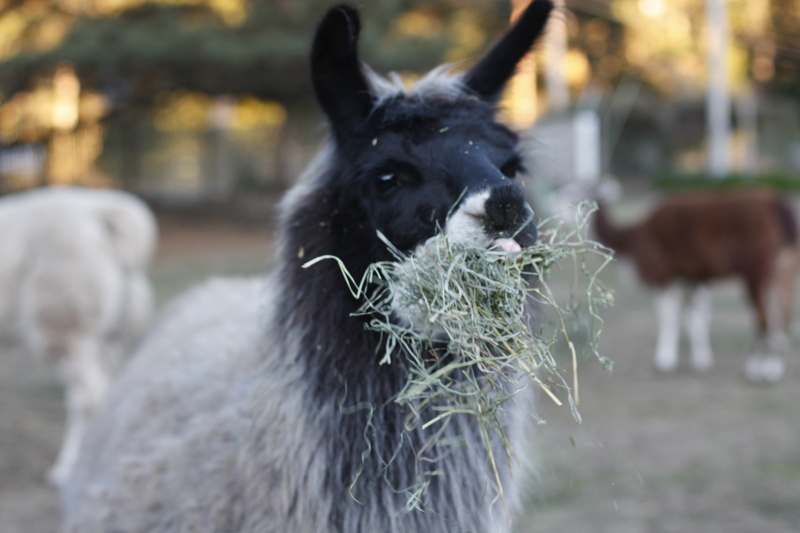 And they have llamas, too? I love it.